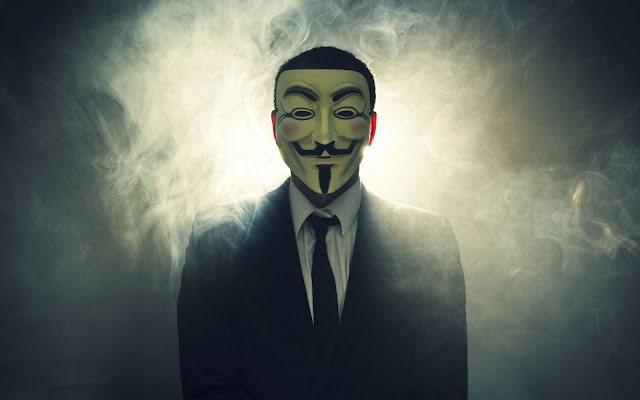 Anonymous has launched another online battle against members of the Islamic State (IS, formerly ISIS/ISIL) group. The hacktivists are targeting and attacking the online network of supporters and suspected websites of the IS. A recent developing offshoot of the Anonymous group, known as GhostSec or Ghost Security,revealed that their members are attacking thousands of publicity websites and social media accounts operated by the ISIS group. GhostSec members organised a list of potential Twitter accounts that are being used by the jihadists. By reporting these to Twitter, they managed to remove more than 60,000 accounts connected to the IS members. This encouraged GhostSec members to launch a wide range of attack methods including Distributed Denial of Service (DDoS) attacks, brute force attacks, and SL injection – resulting in a halt of their communication network. Their most recent claims confessed that the Anonymous group caught and interrupted messages sent between IS group members. The messages were then forwarded to the international law enforcement agency. Analysis reveals that the IS jihadists are designating the transfer of their websites to US hosting providers in a bid to protect their web-based operations against hacking attempts using the shield of strict US anti-hacking laws.